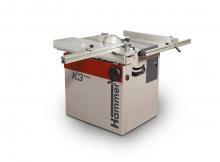 Size, performance and precision with proven Hammer technology. 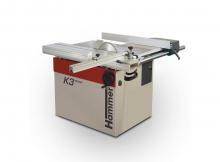 The K3 Winner, with the Comfort Package, is a format circular saw that boasts high-quality Hammer technology, unique ease of ­operation and innovative solutions that are obvious in every detail. 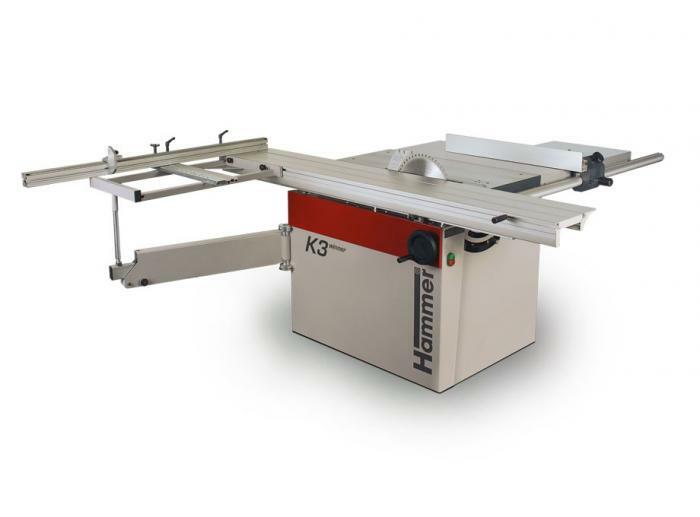 The Comfort package includes additional features such as the 2000 mm sliding table and 1100mm outrigger table with mitre index system that meet the high demands of professionals. 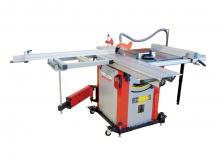 Other features include a scoring unit, preparation for grooving tooling, and a cast iron guiding bar on the rip fence. Specs shown are for the standard model we offer, but Felder offer a wide variety of options, so talk to us about customising a machine to suit you. 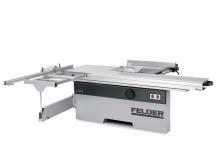 Visit Felder Group's youtube channel for videos featuring the Felder Group range of machines. Made in Austria, Hammer machines are for hobby and small business requirements and offer a fantastic price-performance ratio. Part of the Felder Group.